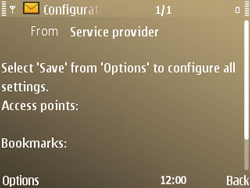 Configuration message received? 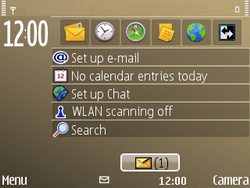 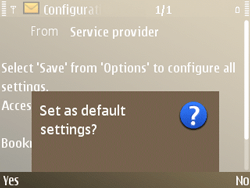 Choose the notification, and choose the central navigation key. 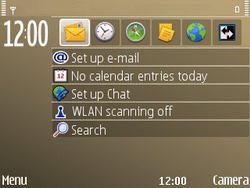 Switch the Nokia E72 off and then on again to activate the settings.